I have a red line and faint one. Does it mean I’m pregnant or not? If both lines appeared within the first 10 minutes, then yes it can mean pregnancy. You should wait a few days before testing again. 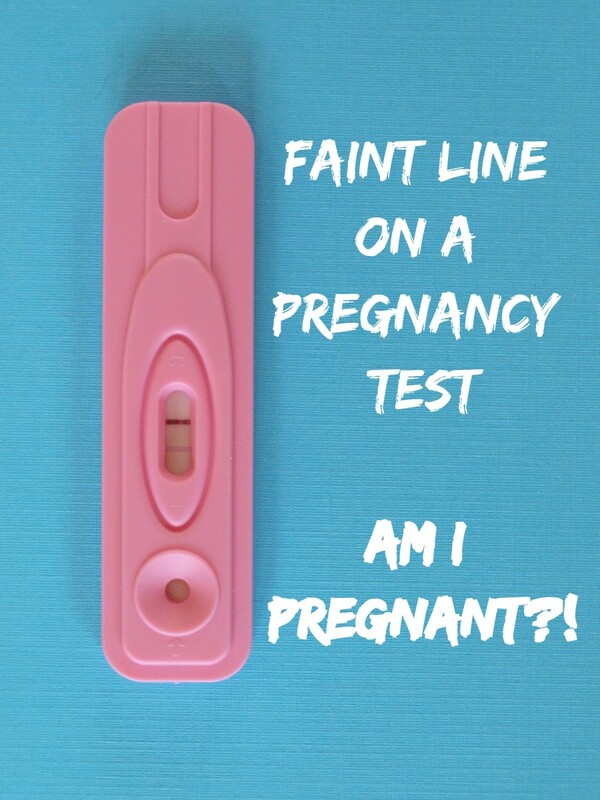 There are two red lines on my pregnancy test, but one is not too clear. Am I pregnant?